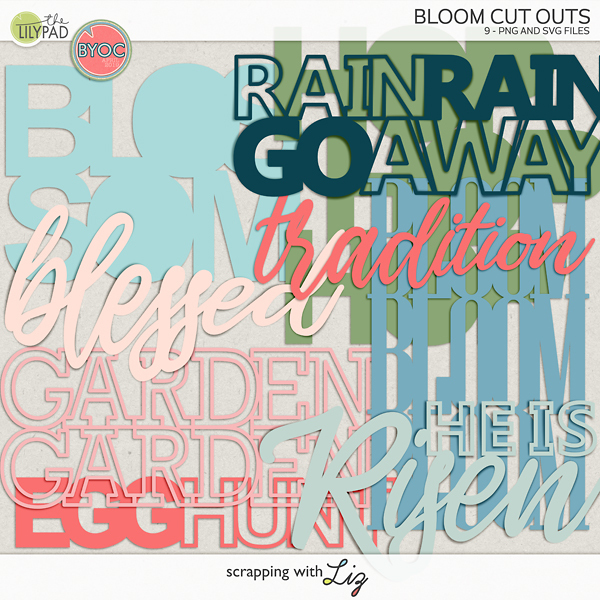 Scrapping with Liz: iNSD - Let's Start the Party with a FREEBIE & Hop! I LOVE this template! I was wondering when all the NSD stuff would start!! Thanks so much! Thank you so much, Liz! Happy iNSD! This is a fabulous template. Thank you! I love your templates! Thanks for your generosity in providing a free one! thanks for this- love your work! Love the template! Thank you. Thanks for your template- you make the best! 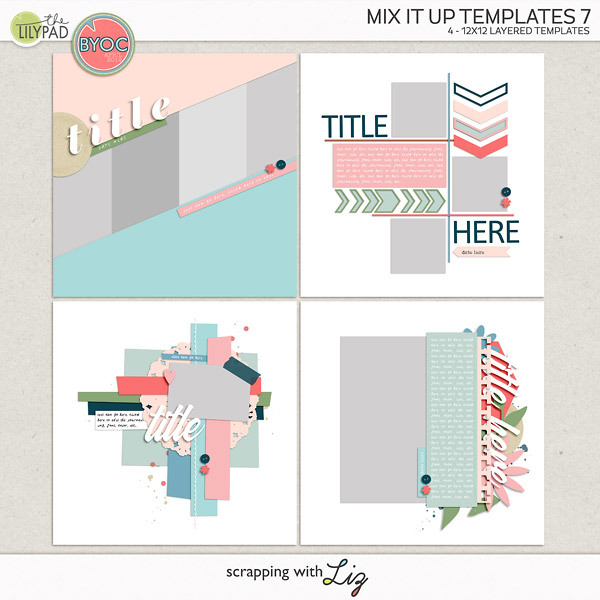 Love your templates! Thank you! Cool template! Thanks for sharing it, Liz!